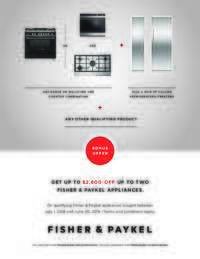 Great item good price easy to install good looking fit great into old space anybody could install with ease. 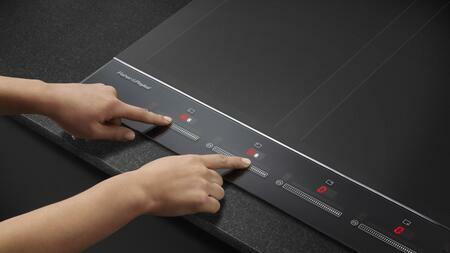 The heating elements warm up quickly and are temperature accurate. Plus, it is really nice looking in my kitchen. 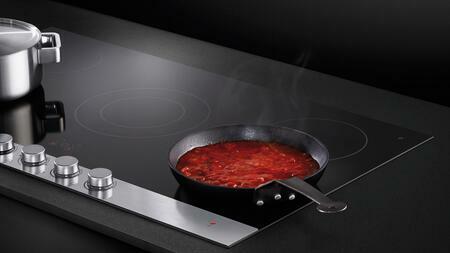 Love this cooktop. Have been using it for almost a year. 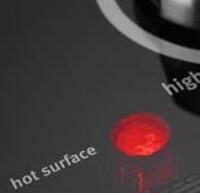 This cooktop delivers even heating and has been a dream to cook on. Love the heavy cast iron grates. Bought this stove a month ago and using it since than without any problem. 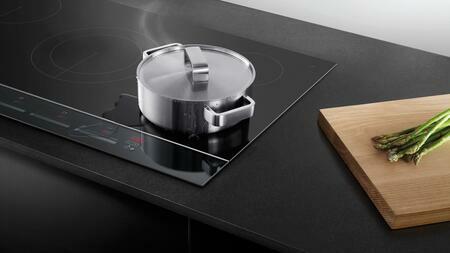 It's a great stove for anyone who loves cook. It's looks nice in my kitchen. 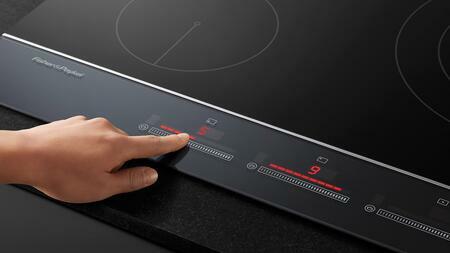 Controls temperature very well, from high to simmer. 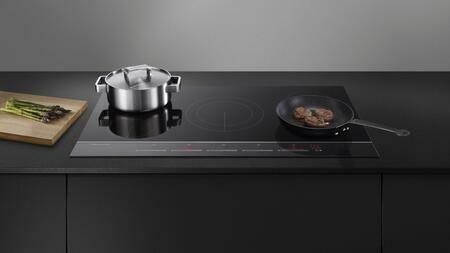 Burners respond quickly to change in temperature settings. 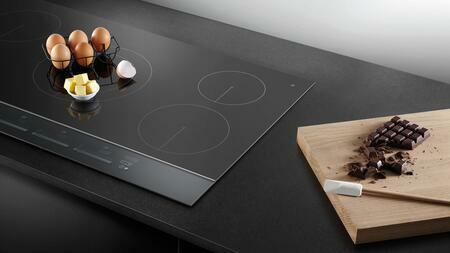 Nice modern style and performance at a good price. 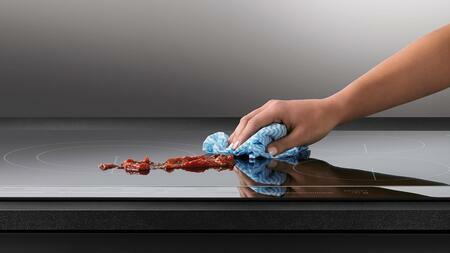 Ease of use and ease of cleaning make it extra special. Everyone who sees it is jealous. I look forward to many years of cooking for family and friends. 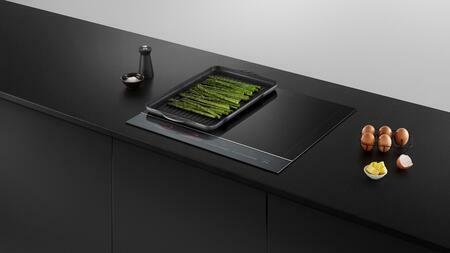 Fisher Paykel is fantastic and it really looks good in my kitchen along with its super performance. 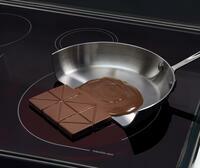 We bought this new Cooktop 3 months ago. It was very easy to install. The burners are nicely arranged. Pots are very easy to move without having any problem. Looks great in my kitchen. This unit replaced the original unit that came in our Tiffin Motorhome. 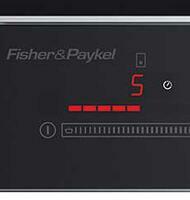 Fisher Paykel is a much better unit and has a much greater range of heat and makes little to no noise. 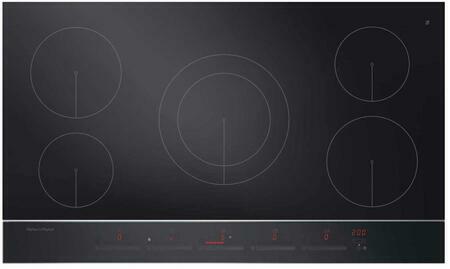 This is the cooktop we chose for our new home. I wipe it down after I use it each time and it looks so wonderful. Excellent find. This was an update for my kitchen. 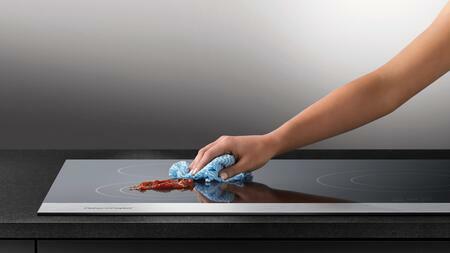 It looks great, so far works beautifully, and easy to clean. 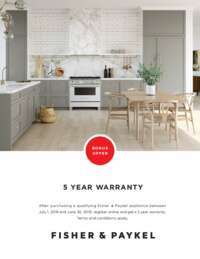 I also have matching wall oven, I'm baking and cooking a lot more. I bought this cook top for two reasons, my old one died and I wanted something simple yet nice looking and this fit the bill. It is attractive, it works well. A good value for the price.